Meet JANE WANG! 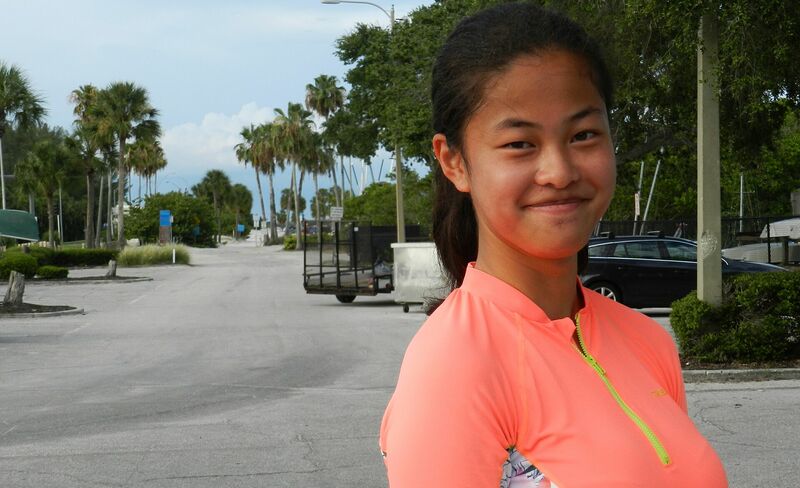 Jane is a 15-yr old youngster from China who now lives in the United States (New Jersey). 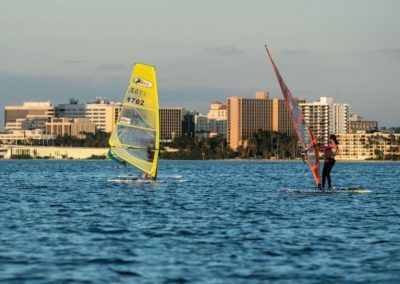 She competed last year at the Kona North Americans in Florida, and liked it so much that she decided to spend her summer in Clearwater to train with the local youth windsurfing team there! 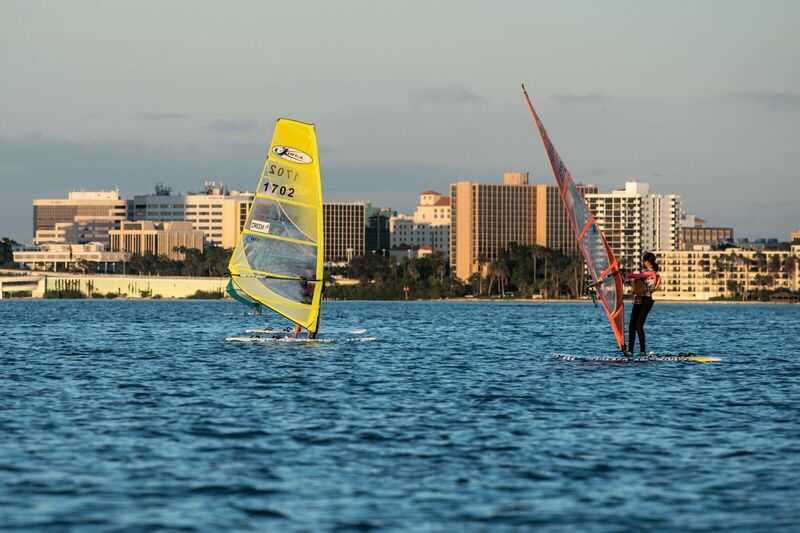 When the Kona Worlds come to town this Fall, Clearwater will feel like home waters to her! We asked Jane to tell us a couple of things about herself. My school published as story about me and a lot of the kids learned about Kona thanks to it! Story: Jane Wang | Photos: Magi Foster. This is my first year in the US. 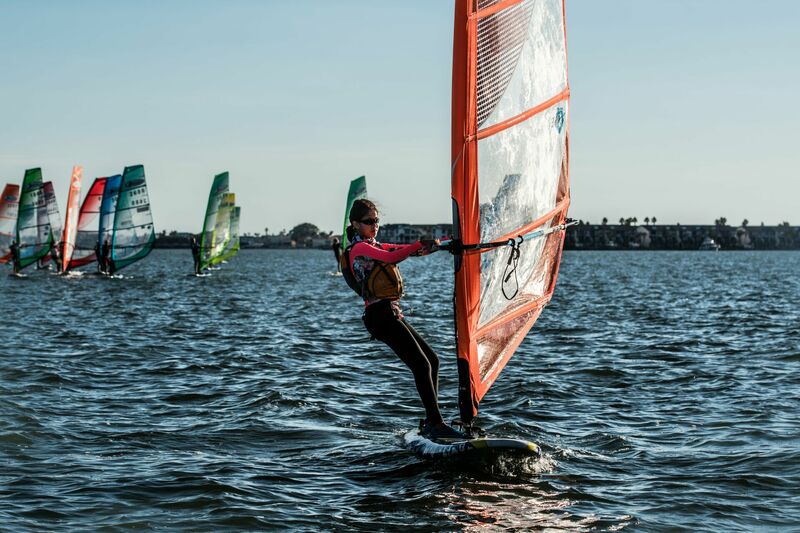 I came to New Jersey to study but also to improve my windsurfing and take part in high-level competitions. 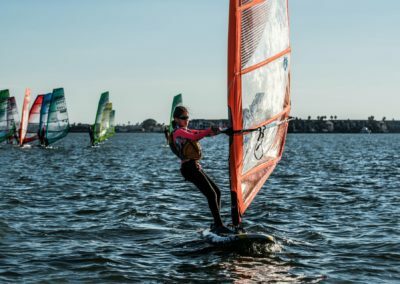 I learned to windsurf in China: when I was 9 years old, my primary school in China had sports clubs open for third grade students and above. I picked the sailing club! 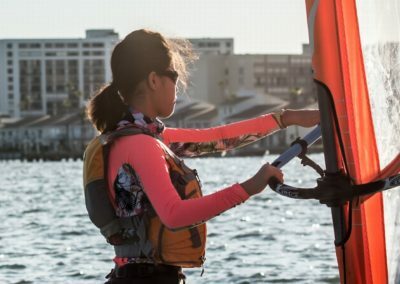 My sailing club teacher, Mrs. Wang (we have the same last name but we’re not related), took us to the local yacht club the first day, and I started sailing right away. 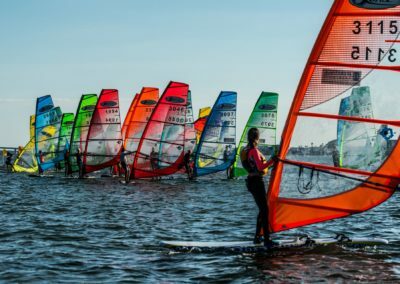 I sailed optis for a couple of years and then one day, while I was practicing with the team out in the ocean, I saw some windsurfers and they passed by me really fast! I thought that if one day I could try windsurfing, that would be really cool. 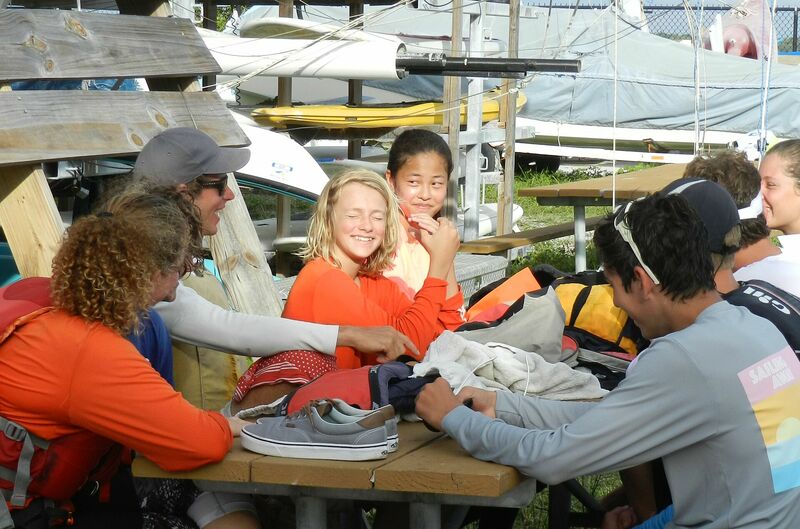 So I asked Mrs. Wang and she referred me to a windsurfing club. That’s where I saw a Kona sail and a Kona board for the first time. I practiced hard and got used to how fast and smooth the board moves through the water, and how light and easy the sail is to use. A year passed and in 2014, I signed up for my first windsurfing competition: the Aloha & Kona Windsurfing China Open. 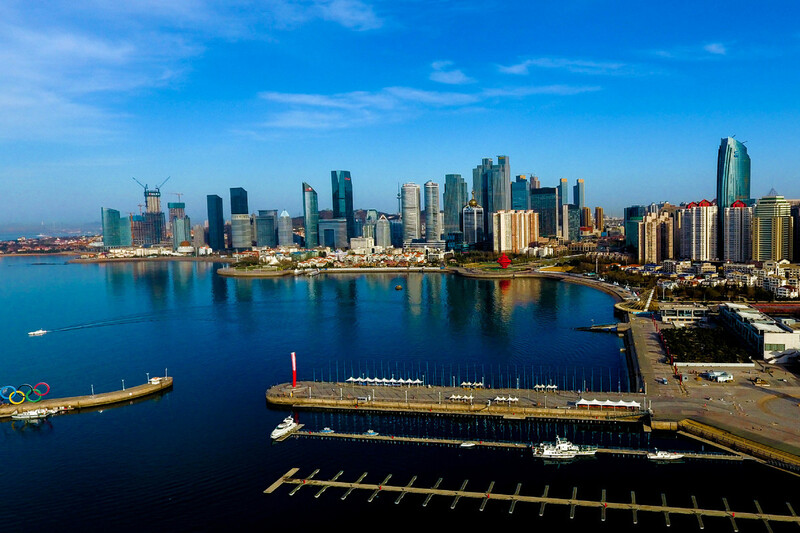 This competition is held every year in Shenzhen (a city in the southern part of China), and in 2014 that was the 5th edition of the event. 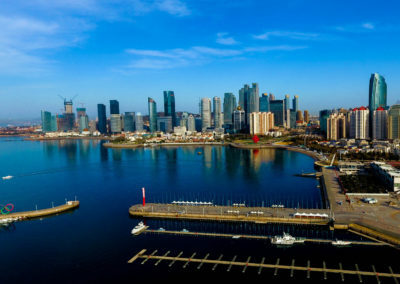 There were around 50 competitors that year, and two even were from outside of China (one from the US and the other from France). I got 1st place! That was my first time using Kona equipment in an official race. Fast forward to 2017, and in October of that year, I traveled to Clearwater to attend the Kona North American Championships. 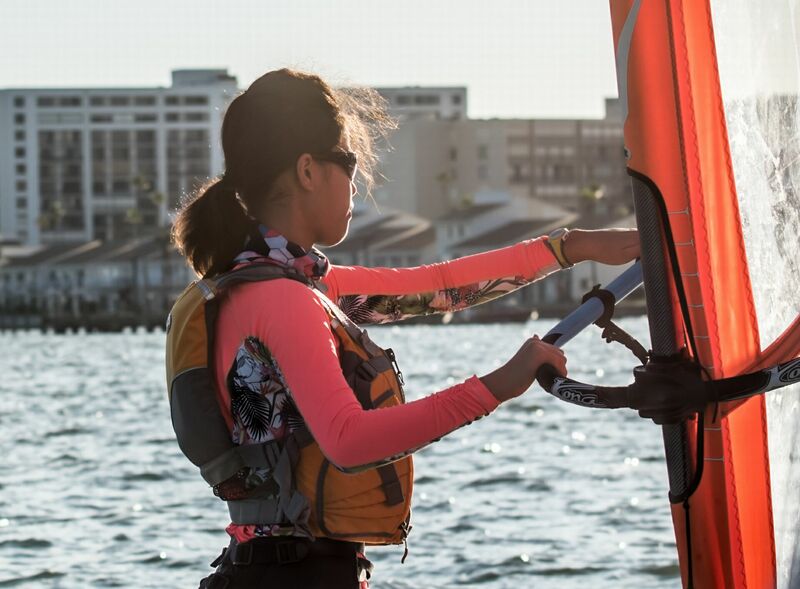 I had been in the US only a few months, in New Jersey, and I was excited to go to Florida to race, but everything was new to me in Florida: new people, new ocean, new sailing center. I was a bit of a mess, but everyone was really nice to me! They gave me their emails and even told me where to sail back in New Jersey – it was awesome! From that experience, I learned how to quickly adapt to new surroundings and not be shy about asking questions when I have a problem. People are happy to help, but it helps if you tell them what problem you have in the first place! I love how I can use the Kona board in most weather, and how easy it is to keep your balance on it. For the sail, they have many different sizes, and based on your weight you can choose which size you are going to use. That’s pretty cool: for me, the sail size I’m using right now is a 7.8 m2. At my school in New Jersey, we have a surf club, and many of the students (and even some of the teachers!) have actually windsurfed before, on vacation here and there. When I came back from Florida last year, my school published as story about me on its website and a lot of the kids learned about Kona thanks to it! There are more and more people interested in water sports, and I hope that many of them will join the Kona class and come windsurf with me. I’m in Clearwater right now to train with the local youth team. When school starts, I’ll go back to New Jersey of course but I can’t wait to come back in October for the 2018 Kona Worlds! 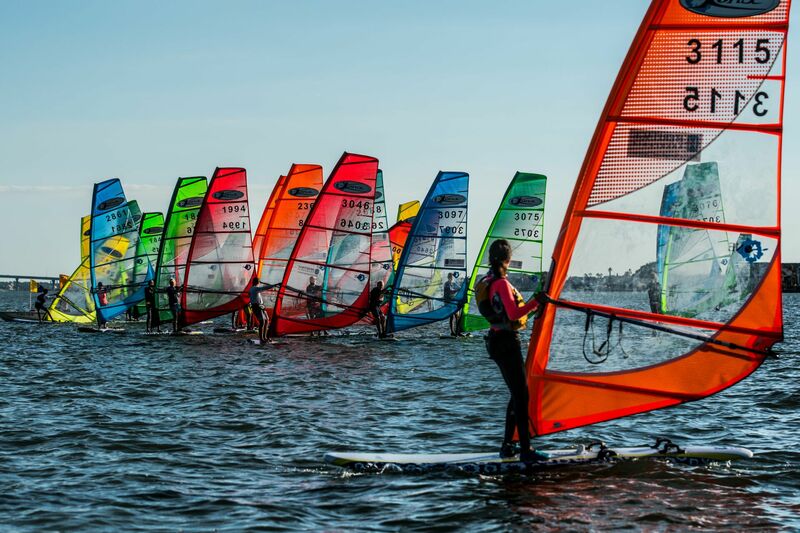 I’m really excited – this is my first time at a world championship, and I want to meet lots of windsurfers from around the world. I hope I’ll make many friends! Awesome! Jane, I’m so happy you are with us at St. Rose !